Copyright © jeeno_29 on FLickr. All rights reserved. 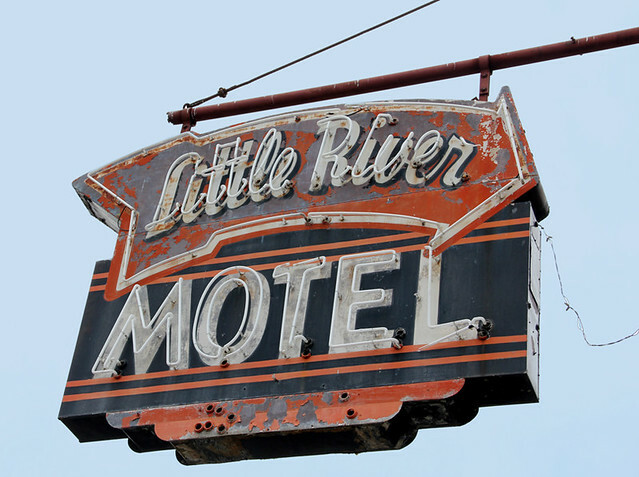 Posted in Photographs, Retro/Vintage, sign, TravelTagged Americana, neon, photography, Route 41Bookmark the permalink. 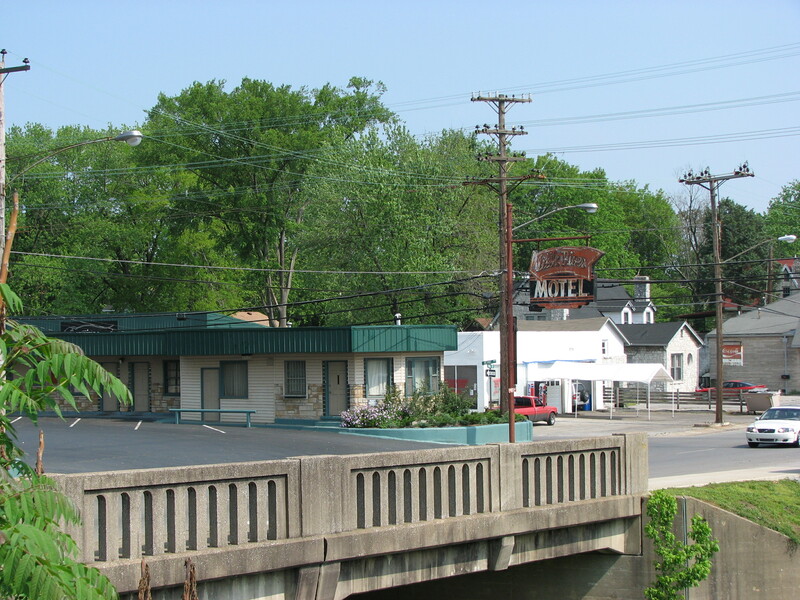 My grandparents ran this motel in the 60’s and I have fond memories of visiting them there. US 41 was still a main north-south route in that part of the country, and it was a busy and very well kept place back then. Neat picture. John, thank you for your comment! I’m glad these pictures brought back some fond memories for you. Now I wish I had gotten closer for my own photo (the bottom one) as I took that from the parking lot of the Piggly Wiggly.